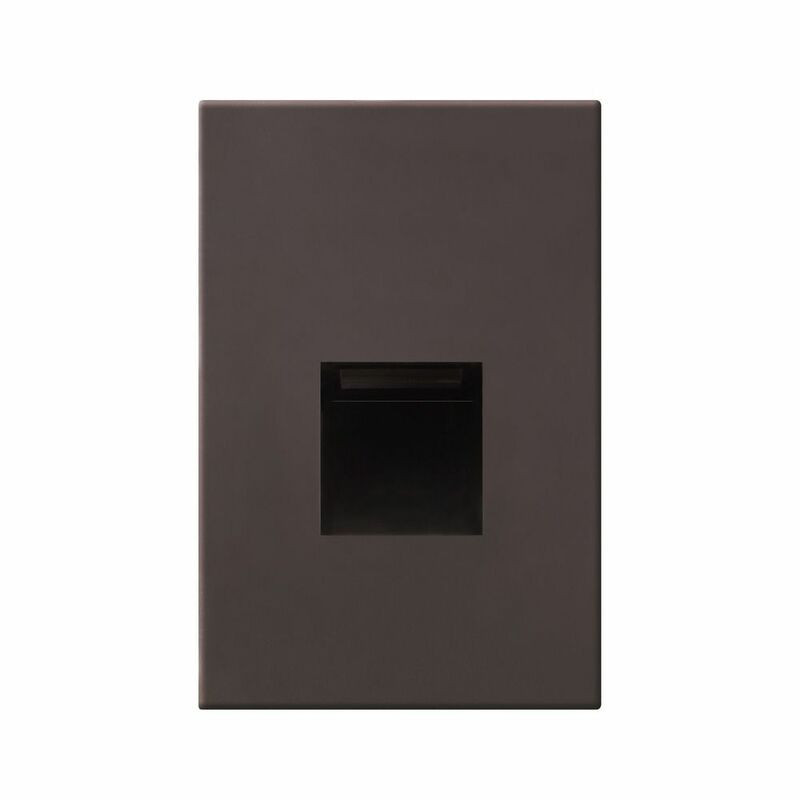 The following are detailed specifications about the Bronze LED Recessed Step Light 2700K 20 Lumens. Bronze 1-light step light. Includes an integrated LED module that runs off of 2.5-watts, 20 lumens, 2700K color temperature. Suitable for installation in dry, damp, and wet locations. 120 volts line voltage. ETL / CETL certified. 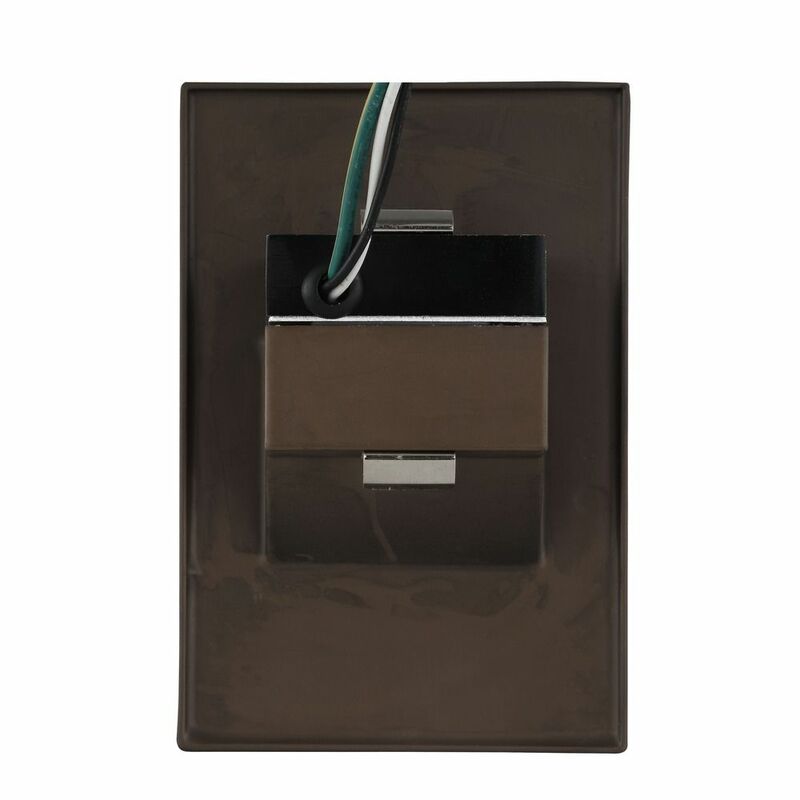 This Bronze LED Recessed Step Light 2700K 20 Lumens is part of the $item.xCollectionName Collection from Recesso Lighting . The following items are also part of the $item.xCollectionName Collection.